Scatter lip design for evasive, erratic swimming action. 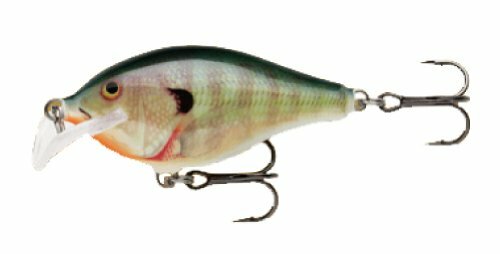 Compact shape delivers a nimble and responsive action to varying retrieves. Non-rattling with true multi-species game fish appeal.